"The convict knew that his acquaintance had undergone training at a militants’ camp and later joined terrorists’ illegal armed formations. However, he did not report to law-enforcement bodies." verdict in Russia on count of a failure to report a crime and fined a local resident for 70,000 rubles ($1,185), the regional prosecutor’s office told TASS on Feb. 6. Local resident Ulugbek Gafurov has been penalized under new article 206.6 of Russia’s Criminal Code ("Failure to Report a Crime"). "The convict knew that his acquaintance had undergone training at a militants’ camp and later joined terrorists’ illegal armed formations. However, he did not report to law-enforcement bodies," the prosecutor’s office said. 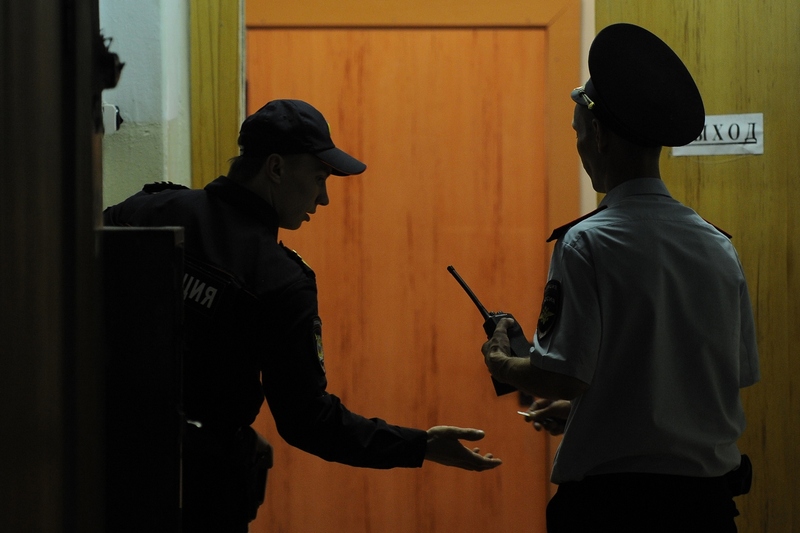 The criminal case has been opened on the basis of the case files of the regional branch of Russia’s Federal Security Service (FSB), the regional prosecutor’s office said. laws (the so-called Yarovaya anti-terror package).